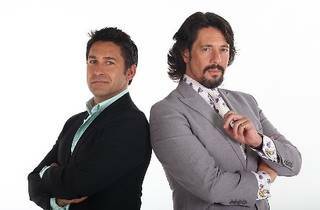 Fancy being on popular reality show 'The Apartment Style Edition'? Try your luck at the auditions for the upcoming season, airing later this year. 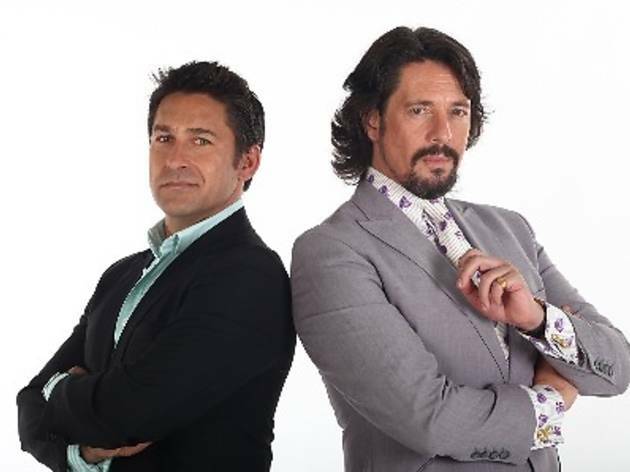 Fans of the show can check out the live roadshow, where you can experience the show live on stage and meet the 'The Apartment' host Jamie Durie for design tips. Also happening are free feng shui talks with Master Kenny Hoo, free colour consultations with Dulux colour experts, a lucky draw and a host of family-friendly activities. Auditions are on Saturday, April 27, while the roadshow will be from April 24 to 28.